Charlotte graduated from Towson University in 2017 with a degree in History. History and Intero Advisory may sound like polar opposites, but Charlotte has always been intrigued by people and their actions. This can be directly correlated with looking at profiles on LinkedIn and observing the bizarre and wonderful things people put on their profiles. Charlotte joined Intero a little over a year ago, after having her first “interview” with Colleen at Sydney’s engagement party. (Sydney’s husband and Charlotte are cousins!) 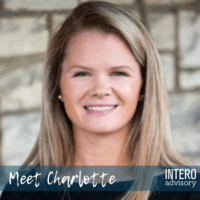 Charlotte brings her people skills to her position to support the growth of Intero by maximizing LinkedIn’s platform for the benefit of her clients. What are you currently working on at Intero Advisory? 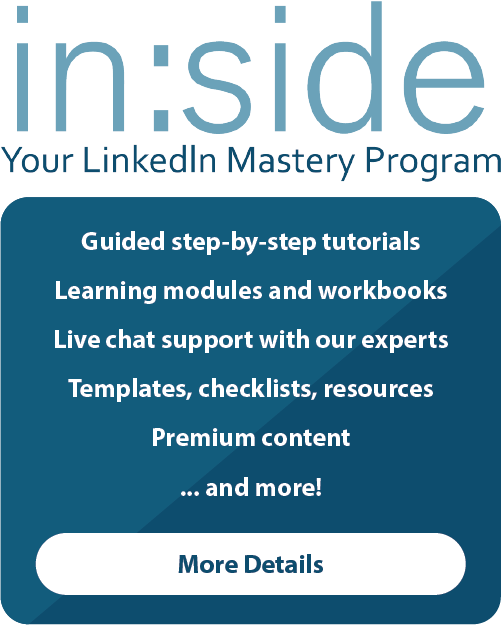 I’m currently sourcing leads for clients using LinkedIn Sales Navigator. 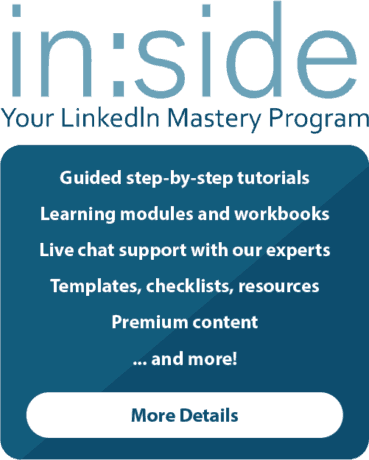 Working closely with our clients, we determine the ideal qualities our clients are looking for and utilize LinkedIn’s platform to find them. How would you explain your job to a child? 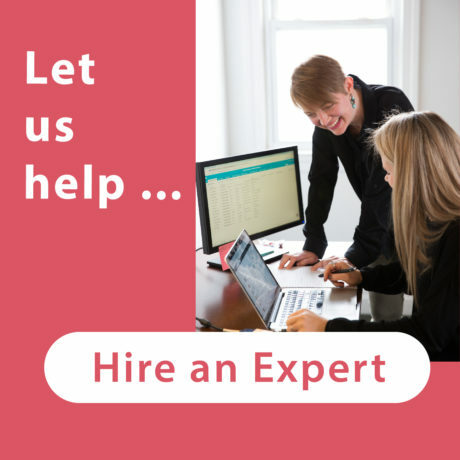 People hire us to look for people, for their business. What would your last meal be? Panera mac & cheese, Chipotle burrito bowl (white rice, fajita veggies, chicken, mild salsa, corn, lettuce, cheese, sour cream, side of guac and chips) and an 8-piece nugget meal from Chick-fil-A with Chick-fil-A sauce. If you won the lottery what would you do with your money? I would first and foremost donate to the Humane Society and help animals as much as I can. From there, I’d buy a house that has farmland right on the Miles River on the Chesapeake Bay. I’d have at least ten golden retrievers, a few horses, some pigs, cows, baby goats, otters, ducks, and really any animal I can get my hands on. I’d also buy a nice new boat for my dad (I hope he reads this) as well as one for myself so I can hop over to Saint Michael’s on the daily. With the remaining money, I’d like to take a couple of months to travel the world, as well as invest some of it so I wouldn’t have to worry about wasting all my money away (just most of it). What’s one thing you wish people understood about your job? 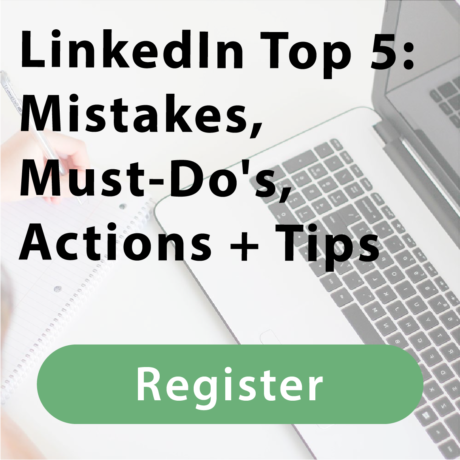 Though there are over 500 million LinkedIn users, not all use LinkedIn or have complete profiles. When you search for people using specific filters, realistically 25-30% of the results will have decent profiles and meet your criteria for a qualified candidate. As we continue to highlight our team, we invite you to connect with us on LinkedIn and say hello. If you missed last week’s employee spotlight, we featured Matt Culloty. < Are You Sure You’re Impressing Candidates?